It has been a while since I have written. In the days since then I have decorated, painted, sewed drapes and generally made our house become as I want! Just as I thought to reach for the camera to take photos to post, my life hiccupped last week with pneumonia. I had no idea that pneumonia could do you in and leave you lethargic, as well as gifting me with high fever and a cough that ripped at my ribs and muscles. I can’t imagine how M slept the first couple of night with the racket I made. 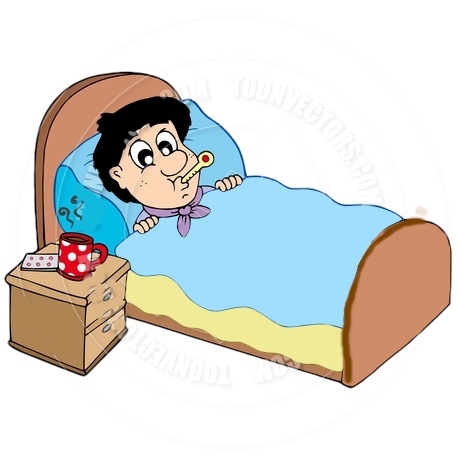 Most of the night, even though I coughed continually, my fever was high enough that I wasn’t aware of anything. This is now the seventh day and Monday I have an appointment with my internist because I am sure I will need more medication. The waste paper can is always filled with used kleenex to its brim. Hopefully, all will be well in another week, yet I worry how many more hiccups I will have in the future. It’s possible with my lungs! Soon. Thanks for the drink concoction.